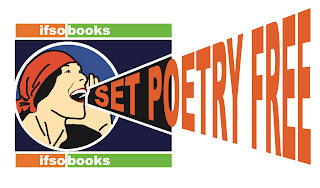 if:book is gathering work for our ifsobooks digital poetry happening, Set Poetry Free which we aim to pilot with Year 8 pupils in several secondary schools in January 2012. We're looking for schools interested in participating by the way. 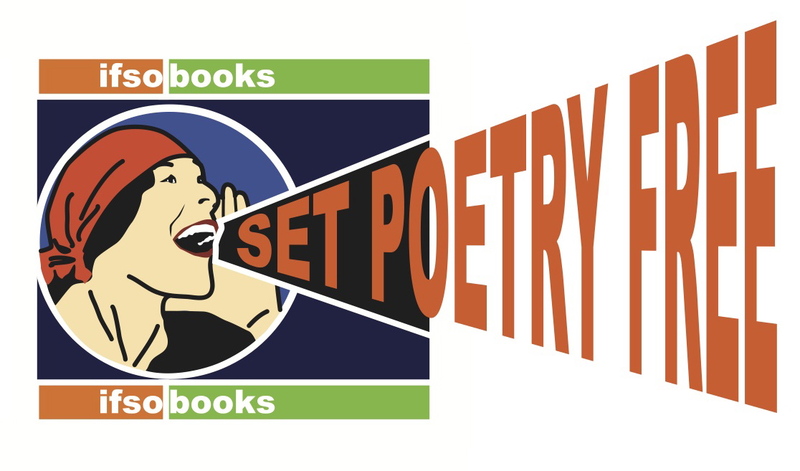 One of the pieces we'll use is this poem, winner of a competition run by Movellas.com in collaboration with if:book UK and the Poetry Society's Young Poets Network. Here's the winning poem with an afterword by its author, Megan Forbes. the thing they call "the real world"
- old women don't swallow flies. And so the clock ticked down. And there is no abundance of joy to be found here. "I wrote this poem not long after my grandmother (or Gratty, as we all called her) passed away. I was eighteen, it was the first time I'd experienced the death of someone close to me, and it felt like a bizarre, painful, coming-of-age experience - part of me managed to grow up and accept what had happened, and another part remained young and superficial, not letting the reality of it all sink in. The idea for the poem first came to me on a car ride I went on with my family (I've forgotten where it was we were going). The topic of Gratty's passing was still in everybody's thoughts, and as I looked out of the car window I saw two magpies by the side of the road. I remember thinking 'I guess that stupid nursery rhyme was wrong, then, 'cause none of us are feeling all that joyful right now'. The line 'there is no abundance of joy to be found here' rang in my head until we reached home and I was able to write it down. Things kind of kicked off from there, and I realised that I had a lot I wanted to get out on paper about how the death in my family had made me feel. The use of nursery rhymes grew from the single thought about 'one for sorrow, two for joy' into a theme that ran throughout the poem. In my mind the use of the two different voices highlighted the emotional conflict I felt; a number of times I consciously tried to tell myself that it was real, it had happened, but there was always this sense of resistance or denial (something like 'I don't want to have to deal with this, so I'm going to block it all out by singing trivial songs'). As I said before, this was a coming-of-age experience, and at the end of the poem the 'grown up' voice gets the last word, signifying the final acceptance of what's happened; the voice is still grieving, but at least now things can start to move on."